We've had a lovely few weeks making most of the Easter holidays. 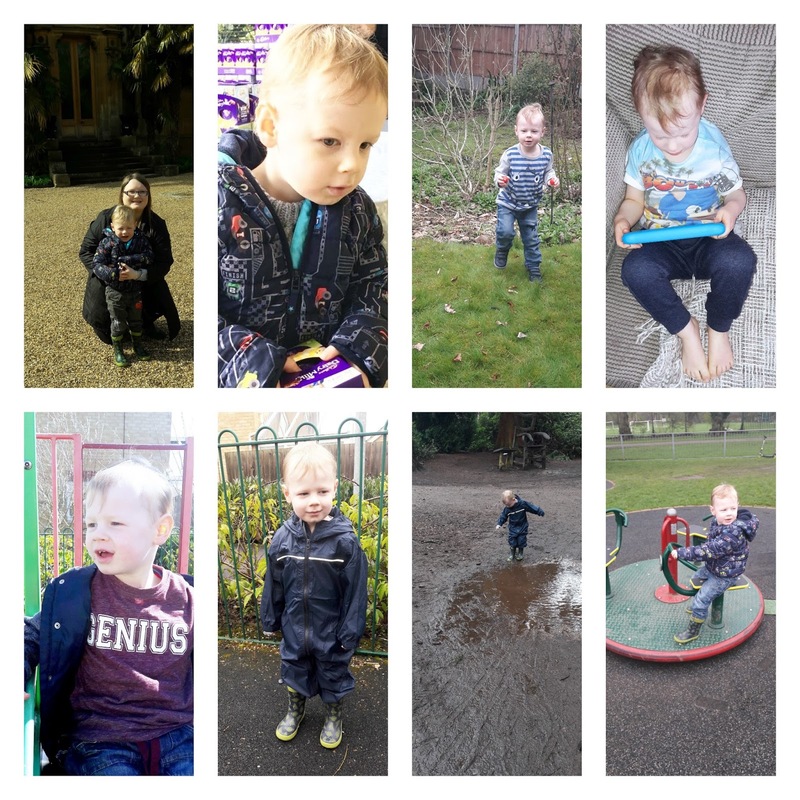 We spent a lot of time outdoors with visits to the park, Easter egg hunts and a muddy country park walk. Even though we have had wonderful moments together its been hard with me currently battling depression. There are days where I've not wanted to get out of bed but I've forced myself up for Blake's sake. We've also met up with a few friends as well which has been lovely. It's something we've been struggling to do as Blake's friends go to different preschools and different times and days so it can be hard working out when we're free to meet. I've done very little reading the past few weeks. We've had lots of fun outside, watching films etc but not much reading. I've managed to read The woman who stole my life by Marian Keyes though which I did enjoy. Once Blake is back at preschool I'm sure I'll get back into reading again. 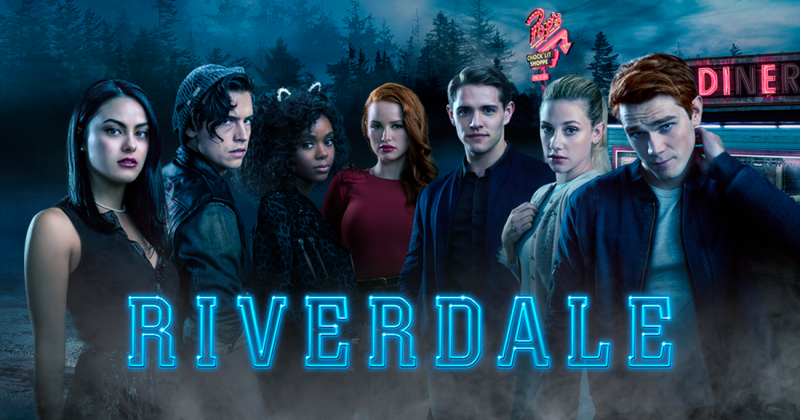 I've got back into Netflix and the past two weeks I've spent my free time getting through episodes of Riverdale. I've also managed to watch two films the first one being Jigsaw. I'm a fan of the saw movie franchise and did enjoy this film its definitely not one of the best though. The other film I saw was Sing! I actually brought this to watch with Blake however he was only interested in watching it for a short period of time. After catching up with all the episodes of Happy Mum, Happy Baby the pod cast with Giovanna Fletcher. 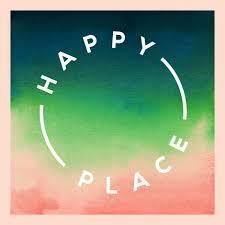 I've now moved on to listen to Fearne Cottons pod cast happy place. As we've spent a lot of time outdoors these past two weeks we've been living in wellies. 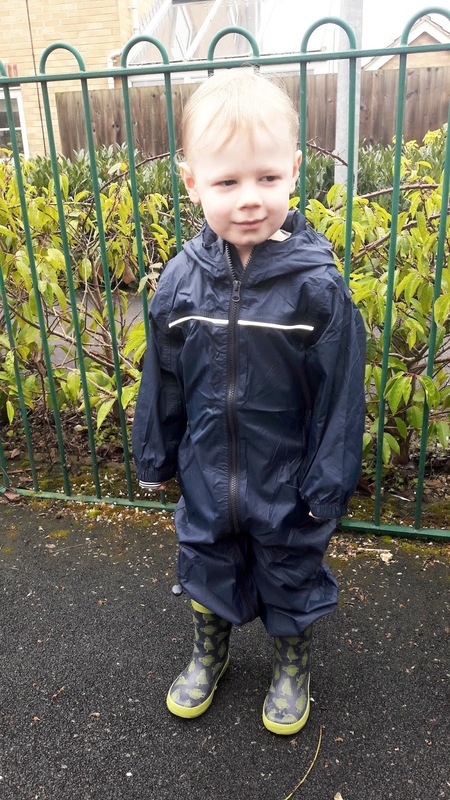 I have even invested in a splash suit for Blake so that he can enjoy jumping in puddles without messing his clothes so much. It's also meant that we can go to the park when its raining. We are hoping to fit in a trip to a nearby farm on Monday before Blake is back at preschool and we get back into our little routine. Ahhhh, we love Sing! First time I tried to get Jenson to watch it he wasn't into it at all but now it's one of his favourites. He's very much the kind of kid who likes what he likes and doesn't want to try something new. When he kept repeatedly watching clips on YouTube we tried it again and he loves it. He calls it Pigs because he loves the pigs. He even tries singing and dancing along.